Former USAC Silver Crown Champion and two-time Little 500 winner Dave Steele lost his life in a tragic accident on the opening lap of Saturday night’s Southern Sprint Car Shootout Series at DeSoto Speedway in Bradenton. Steele, 42, was one of the best drivers to have ever strapped into a sprint car. He was the USAC Silver Crown champion in 2004 and 2005, won the prestigious Little 500 in 1996 and 2009 and was the winner of the 2001 and 2003 Turkey Night Grand Prix events at Irwindale Speedway in California. Steele earned 60 USAC national feature wins over the course of his career and won multiple championships in the former TBARA series. Steele was even more dominant in Florida racing. 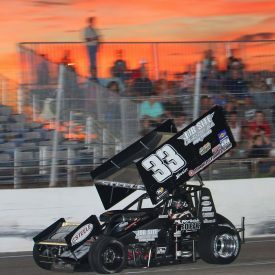 He recently won his 100th feature in the state of Florida – the first to ever accomplish that feat – when he took the checkered flag in the Southern Sprint Car Shootout Series feature at 4-17 Southern Speedway. 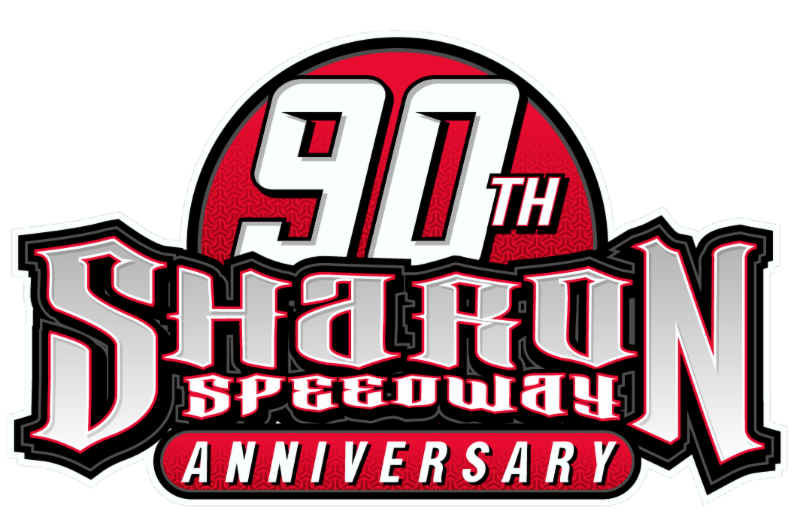 Steele also owned every sprint car record at DeSoto Speedway, including the fastest lap turned in the track’s history. His two Florida 400 wins were the highlights of his many victories on the 3/8-mile oval. Reactions to Steele’s death flooded various social media sites on Saturday night and early Sunday morning. Steele’s career also included stints in the NASCAR Busch Series, Verizon IndyCar Series, Infinity Indy Pro Series and the ARCA Racing Series.